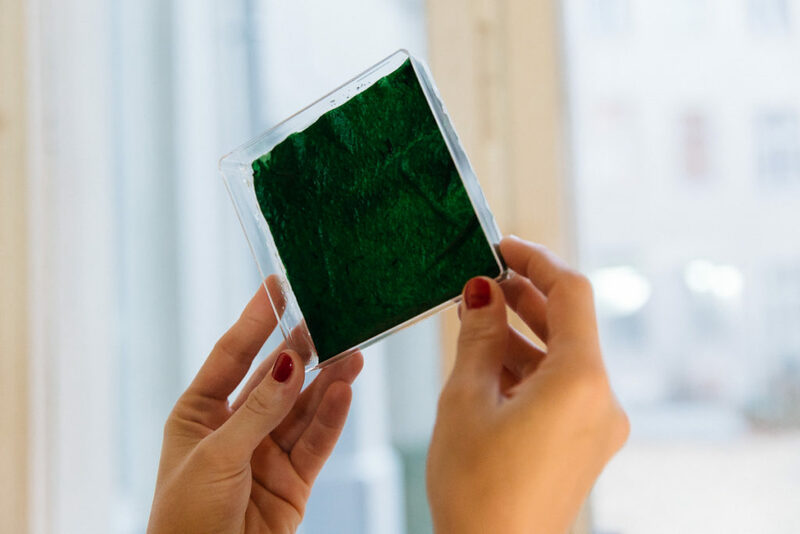 Fara Peluso worked closely with Solaga – a Berlin-based biotech startup which specializes in the development of innovative solutions for air filtrations and regenerative energy production based on algae biofilms. 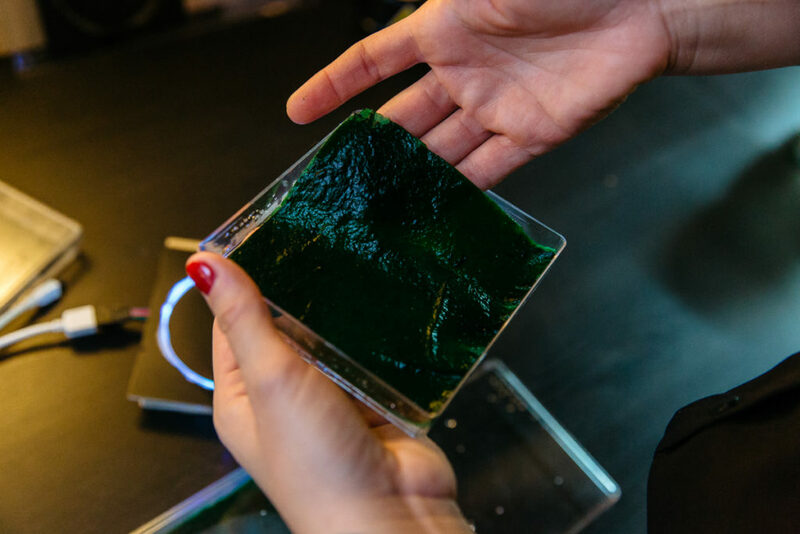 With the support of the Solaga team, Peluso re-contextualizes this innovative biotechnology into a speculative design object. 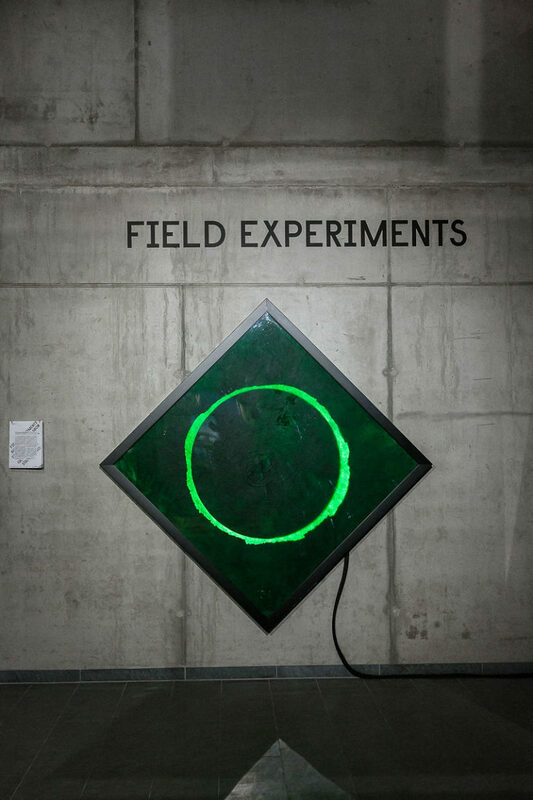 The artistic research project places a growing algae biofilm into a canvas-sized glass frame equipped with light and irrigation, transforming it into a living wall painting. 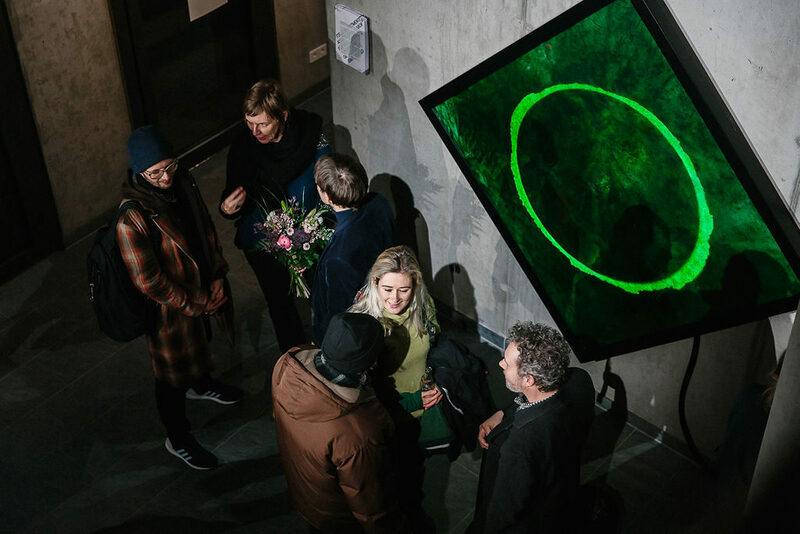 The supply mechanism behind the frame is reminiscent of the human arterial system; a special circuit construction consisting of tanks and hoses continuously supply the algae with a life- giving saline solution. 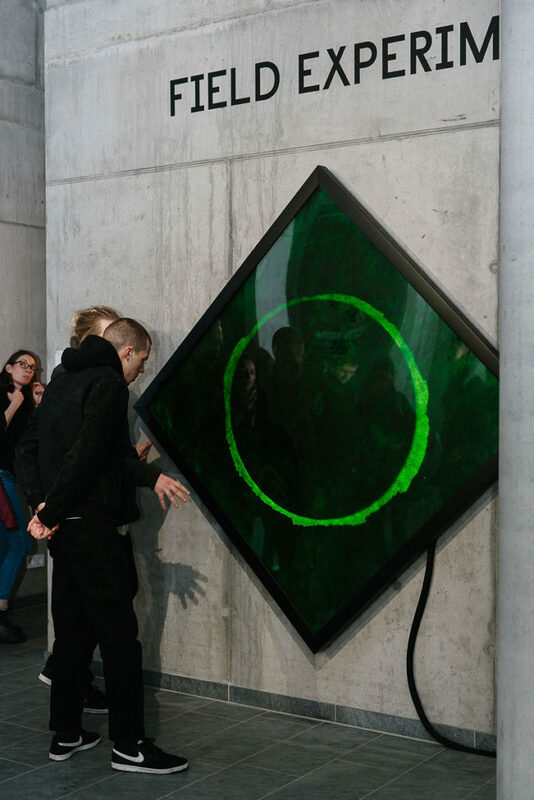 The algae biofilm is in perpetual interaction with the environment of the exhibition space, filtering the air from carbon dioxide and pollutants. 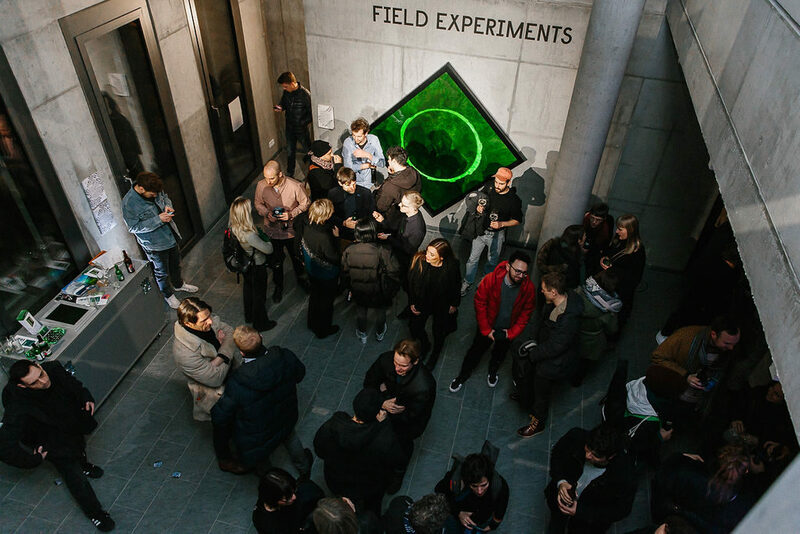 In her search for new aesthetic possibilities with living organisms, Fara Peluso uses a speculative approach to test sustainable future solutions from an artistic perspective. 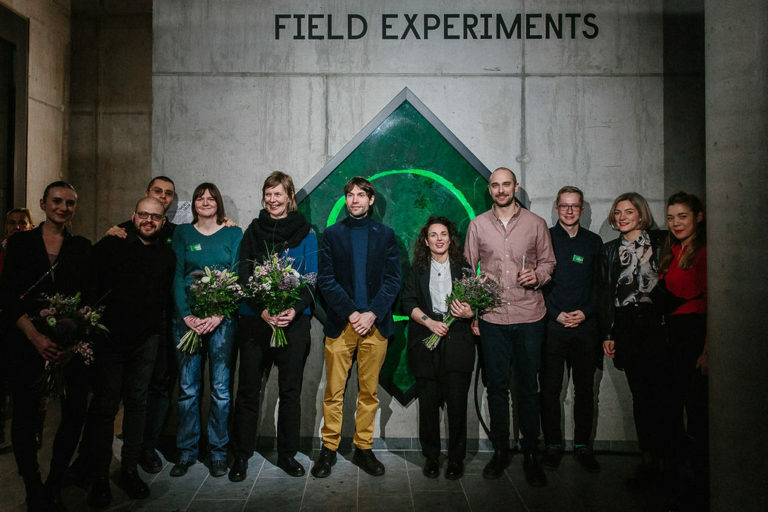 The symbiosis of innovative biotechnology and artistic expression raises hopes for new possibilities of a sustainable future, built around close interaction between humans and other organisms, and stimulates the viewer to think creatively about ecological alternatives. 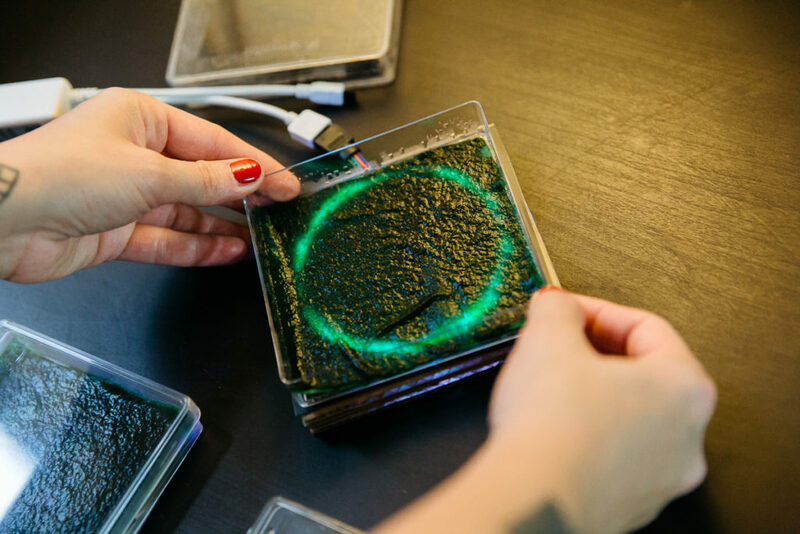 Living Canvas is a project by Fara Peluso, realized in cooperation with Solaga, STATE Studio and supported by innogy Foundation.